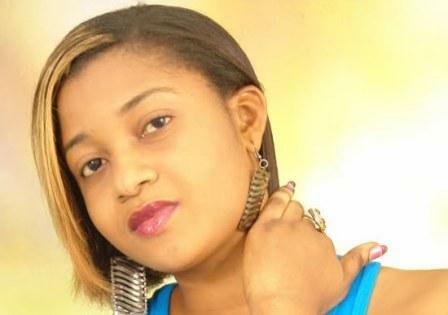 Home BIOGRAPHY HISTORY PHOTOS Shilole Biography, Real Name, Age, Children, Instagram, Boyfriend, Tribe & Photos. 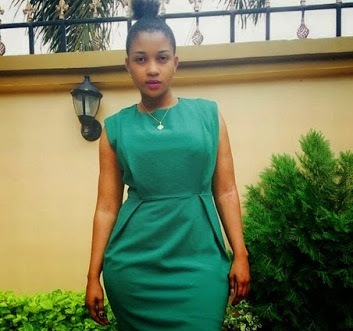 Shilole Biography, Real Name, Age, Children, Instagram, Boyfriend, Tribe & Photos. 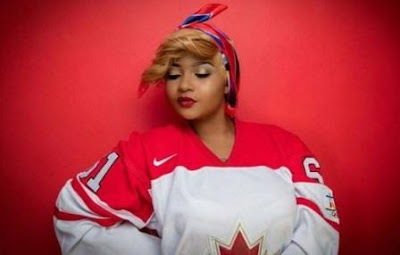 Zena Yusuf Mohammed (born 20 December 1987, in Tanzania), known by her stage name Shilole, is a Tanzanian musician and actress.She specializes in the R&B, Zouk and new generation Tanzania music popularly known as Bongo Fleva. Shilole is considered one of the top female artists in Tanzania; her works has been nominated 3 times in KTMA, Tanzania’s top music awards nomination. She has also recorded with a number of artists including Mr Camera (South Africa) and Selebobo (Nigeria). 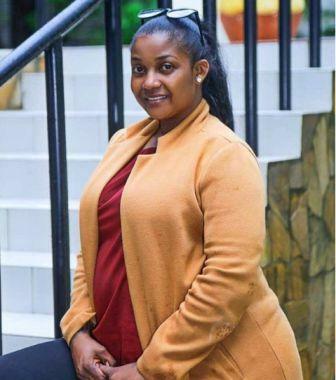 Shilole is considered as one of the most influential artist among her fans and is said to be the most loved female artist in Tanzania, the first female artist in Tanzania to clock 1 million followers in Instagram, Tanzania’s most popular social network. Shilole is credited as one of the key figures in the popularization of Tanzania's new music genre Bongo Flava, as a career to upcoming female artist. Shilole was born in Igunga, Tabora Tanzania in 1987. Raised by a single mom who died at an early age, Shilole worked hard to overcome her challenges to one of the most influential artists of her generation in Tanzania. Shilole’s story of overcoming a hard childhood to become one of the leading female artists in Tanzania is considered to an inspiration to many people in Tanzania. Tanzania’s top music awards nomination. She has also recorded with a number of artists including Mr Camera (South Africa) and Selebobo (Nigeria). Shilole is considered as one of the most influential artist among her fans and is said to be the most loved female artist in Tanzania, the first female artist in Tanzania to clock 1 million followers in Instagram, Tanzania’s most popular social network... Shilole is credited as one of the key figures in the popularization of Tanzania's new music genre Bongo Flava, as a career to upcoming female artist.